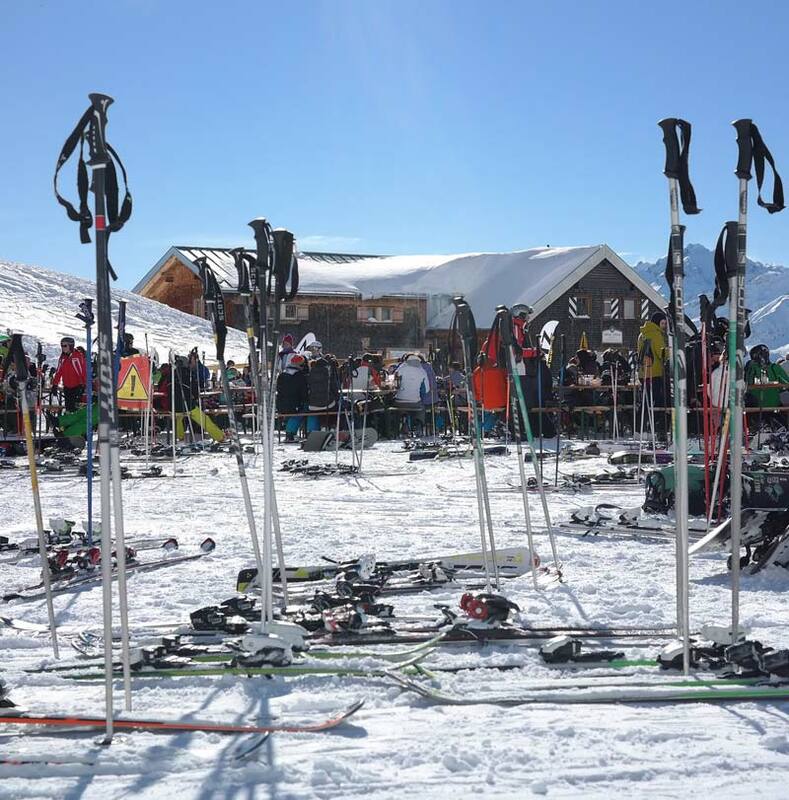 Morassi Sport in Ravascletto offers top notch ski rental services, ski depot and ski maintenance services. You can easily find us in the town centre. There is a parking area for clients next to the shop. We are always on the look-out for new developments and try to offer the best rental skis on the market. 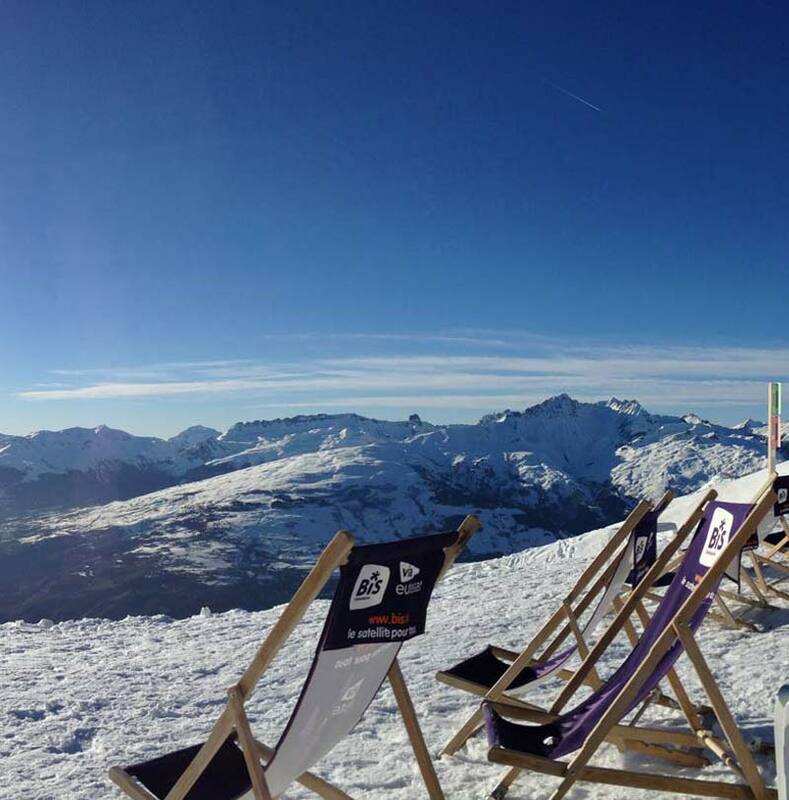 We offer a place where you can deposit your skis when you are not using them, and a warm changeroom where you can leave your shoes and accessories. Cutting edge machinery and experienced, passionate ski technicians are the perfect combination for making sure your skis and snowboards are in the best condition. Our competent and experienced staff will help you to choose the best skis for your needs.